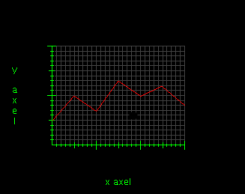 Plot a graph. You start by setting up a diagram. Customize it after your own needs. Plot up to 36 different graphs i one diagram. Open as many diagrams you like or need. Choose among the different themes below. It's very simple. 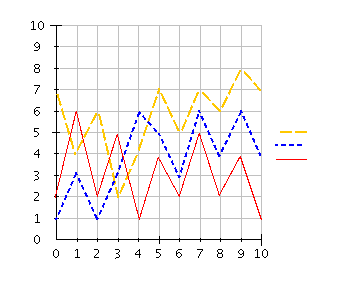 Start to plot a graph today. Create your graphs with this easy to use application to show your results or other kind of statistics. 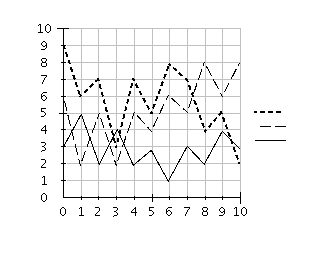 It's fast and simple and you don't have to pre-assign the figures in a table, just plot them with the mouse direct into the diagram, or type them to the input field and you will se the immediate result in the diagram.